It has been a year and once again, TimeTec has participated in the prestigious event of Intersec from 20th – 22nd January 2019 at the Dubai World Trade Centre; showcasing our two major brands of FingerTec Sophisticated Biometrics and TimeTec Smart Solutions in the world’s leading trade fair for Security, Safety & Fire Protection. To start of, Intersec has always been a great platform to showcase our latest products to the Middle East, Central Asia and Africa, as it is a meeting point between TimeTec and our distributors from around the region. A quick recap on our business in the Middle East; it is here where FingerTec has position itself as the biometrics brand for time attendance/access control that is suitable for various industries deployment and likewise it is the same spot where we started introducing our cloud solutions as well. 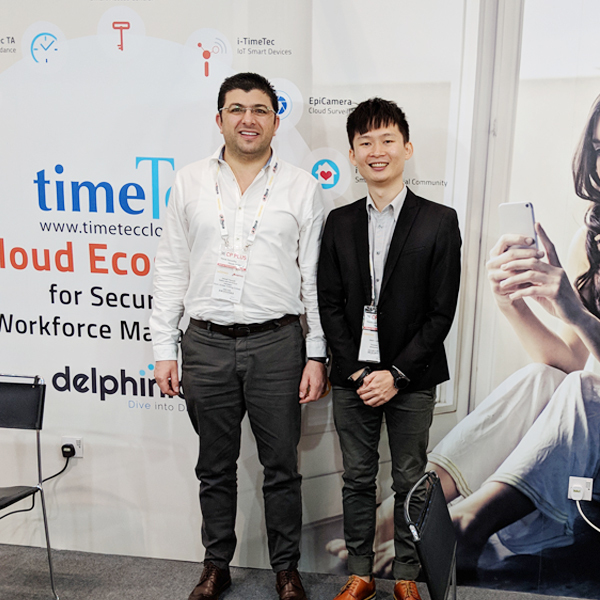 Today, TimeTec Cloud Solutions has since been gaining traction in the market with the world being more receptive and customers getting more familiar with the effectiveness of a cloud environment. Taking this positive response into account, we have decided to take this notion to introduce our current line of products: i-Neighbour and TimeTec Access. Looking at the rising trend of IoT (Internet of Things), TimeTec has now taken a step further by promoting a Smart Ecosystem in which our solutions work hand-in-hand to multiply fulfillment. This can be seen in our Smart Community Solution: i-Neighbour, whereby the system can be implemented as a standalone or integrated to fit the best roles within a neighbourhood, i.e. Smart Siren Kit, Smart Guardhouse Tablet, Smart Barrier and etc. On the other hand, TimeTec Access is a new access control system, powered by IoT that is anticipated to be a disruptive solution to the conventional access control market thus creating a new trend for Access Control as a Service (ASaaS). 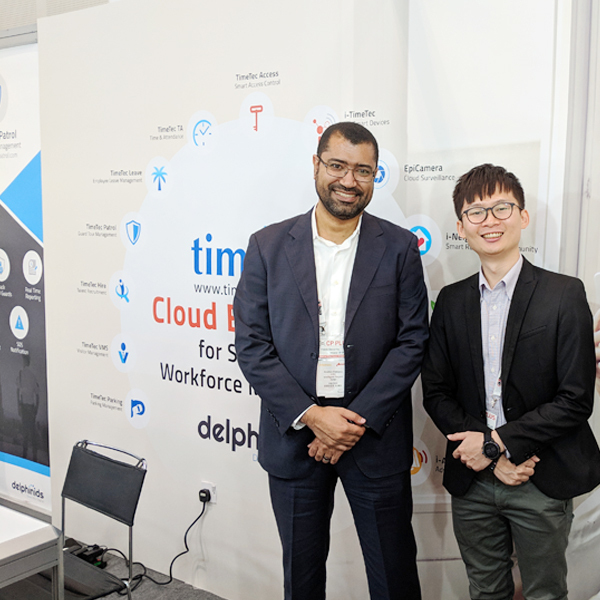 Any enquiries on how to be TimeTec Cloud Reseller, contact our Manager Mr. Marcus Tng at marcus@timeteccloud.com or you could explore at www.timeteccloud.com.